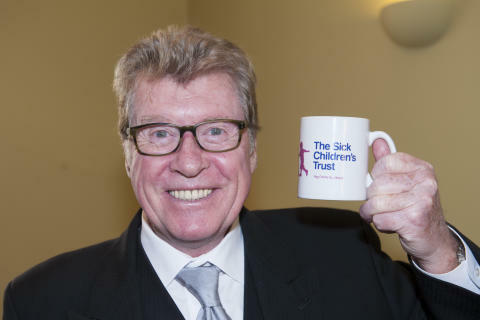 Michael Crawford, CBE, one of Britain’s best-loved entertainers, is hosting a special afternoon tea fundraiser for The Sick Children’s Trust on the 13th October 2015 in central Cambridge. Michael, President of the charity since 1987, will be hosting an afternoon of tea and fizz within a marquee in beautiful gardens at Latham Road, Cambridge. The event begins at 3pm and will last a couple of hours, as guests have the chance to chat with Michael about his illustrious stage and television career spanning decades. Michael is best known for his role as Frank Spencer in ‘Some Mothers DO ‘Ave ‘Em’ and as star of West End shows including Barnum and Phantom of the Opera. Tickets cost £20 and include tea and fizz. They are available by calling Nigel Bullock, from event organisers the Cambridge Fundraising Committee, on 01223 311 877. 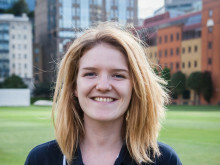 Money raised will go towards the charity's Chestnut House at The Rosie Hospital and Acorn House at Addenbrooke’s, supporting families with seriously ill children receiving treatment on the wards. The event is organised by the Cambridge Fundraising Committee. Details of their full event programme can be found here. Today we have ten ‘Homes from Home’ at major hospitals around the country where families can stay free of charge, for as long as they need whilst their child is undergoing treatment.